Amy Lee on the tamasha. . Wallpaper and background images in the Amy Lee club tagged: photo evanescence amy lee singer pianist vocalist rock hard rock alternative rock metal band gothic concert. 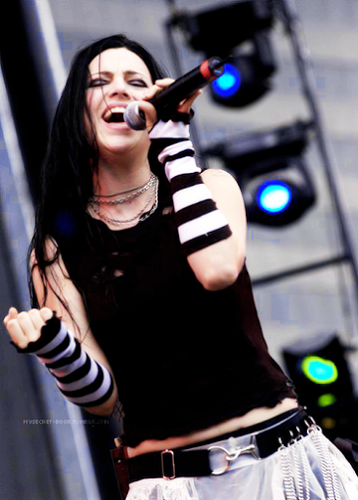 This Amy Lee photo contains tamasha. There might also be gitaa, gitaa mchezaji, and mchezaji gitaa.